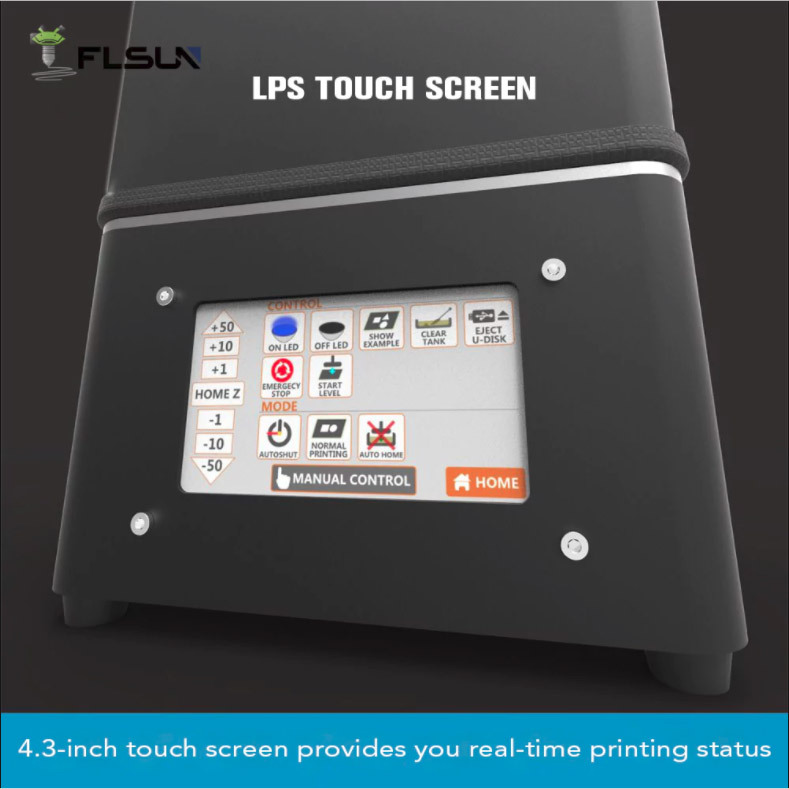 The FLSUN – S Complete is the latest 3D Printer by FLSUN. They are now entering the 3D Resin printing market with this latest DLP printer. The build volume on the FLSUN-S is 108 x 68 x 200mm. The printer can print up to 20mm/h. It also includes a built in 4.3 inch display. The 3D printer also supports USB for off-line printing and Wi-Fi for online printing. Gearbest will be featuring an exclusive sale from Jan 26 To Feb 5. Join the FLSUN-S Complete user community on Facebook to talk about this new printer and find updates and reviews for it. Expect this page to be updated further as time goes on with the latest and greatest about the FLSUN – S Complete. If you are interested in learning more about DLP resin based printers, check out my guide explaining the predominate technologies used in desktop printing.